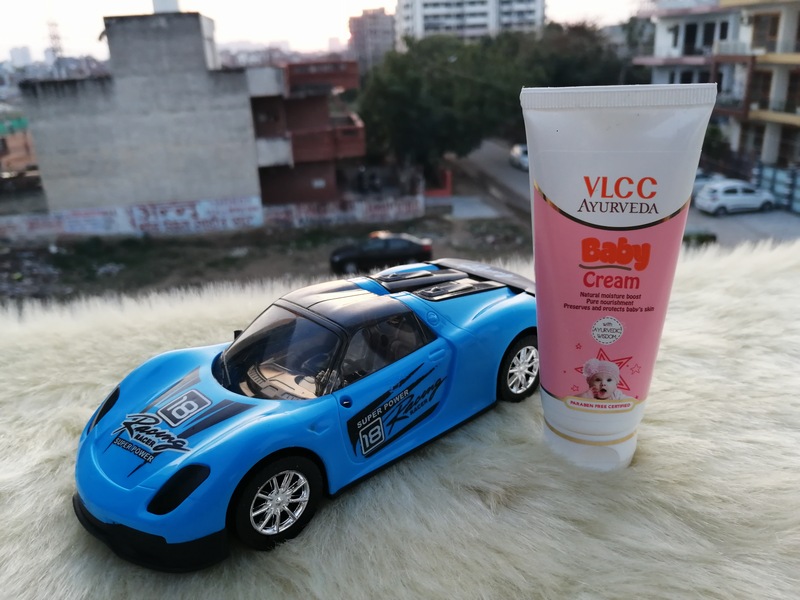 In this post I am reviewing VLCC Baby cream. This is the very first product which we are using from the baby care range of VLCC brand. 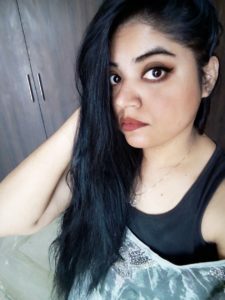 I lootofy this product from the Nykaa sale as they were really offering good discounts on the products. 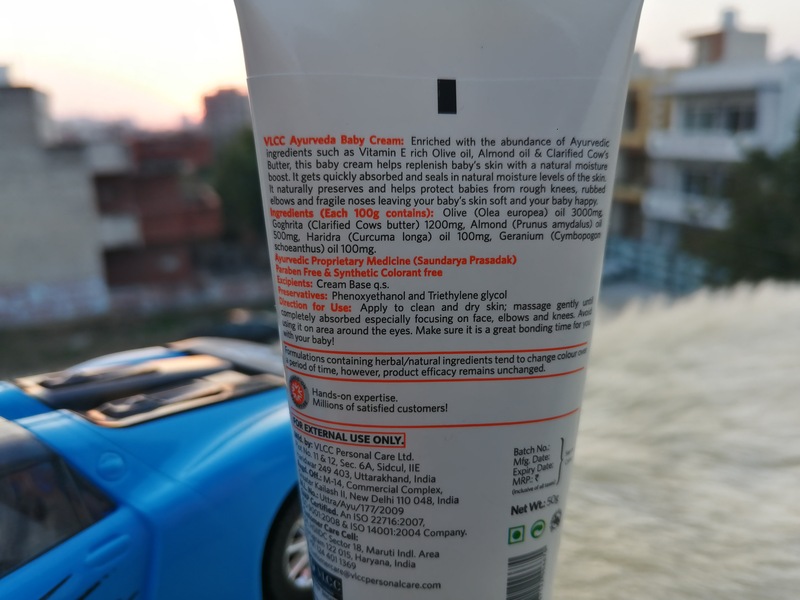 I bought this for myself as were already using Himalaya baby cream for my boy but after seeing satisfying result we switched it for my boy (From Himalaya to VLCC baby cream). 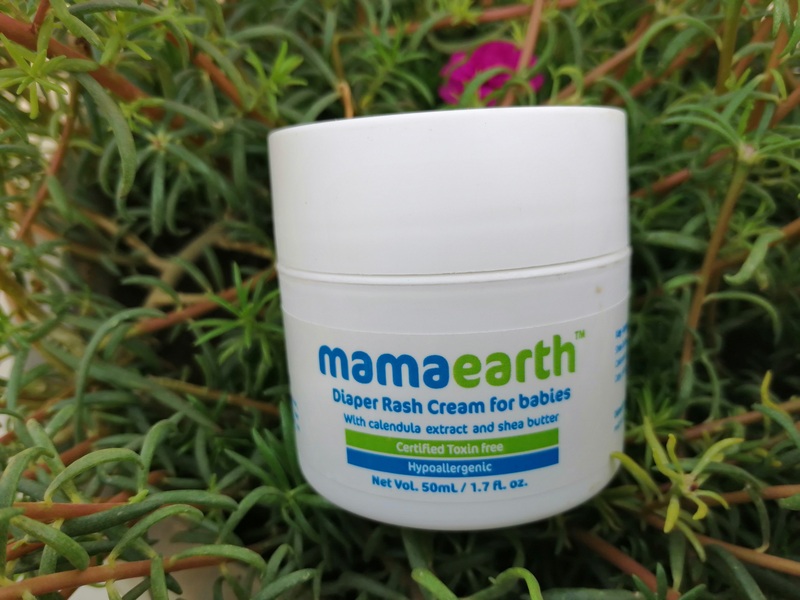 Direction of use: Apply after bath to delicate areas of the body like face knees and elbows. Avoid the area around the eyes. 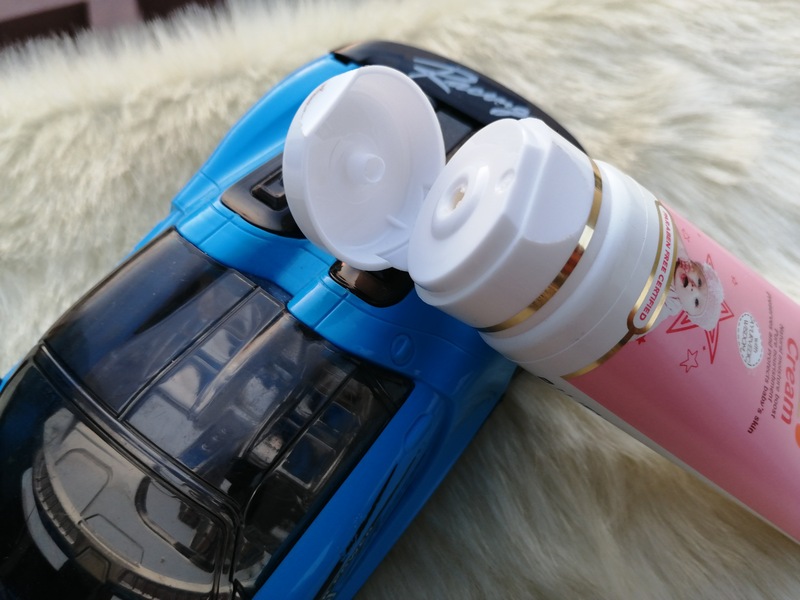 Packaging: This cream comes in a white & pink colored squeeze tube with a same colored flip top cap. The cap shuts closely which prevents the spillage of the product & makes it safe to carry while travelling. All the necessary information like shelf life, ingredient list, price etc provided on the tube. 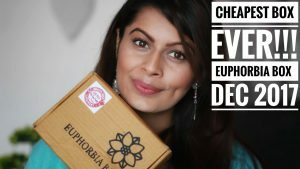 The packaging is a bit simple & there is nothing fancy to talk about. 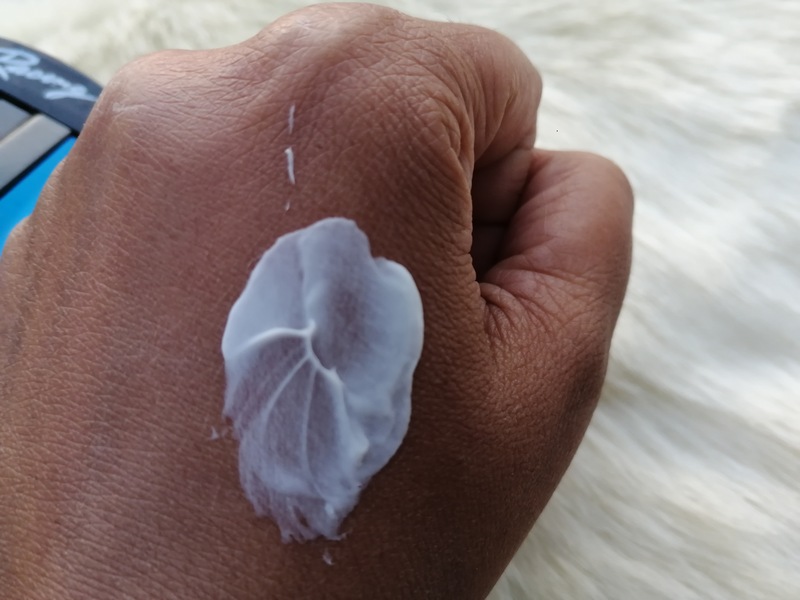 My opinion about the product: This white colored cream has a very thick consistency which may give thought that this cream is difficult to blend in. But on a contrary is easily gets absorbed into the skin. 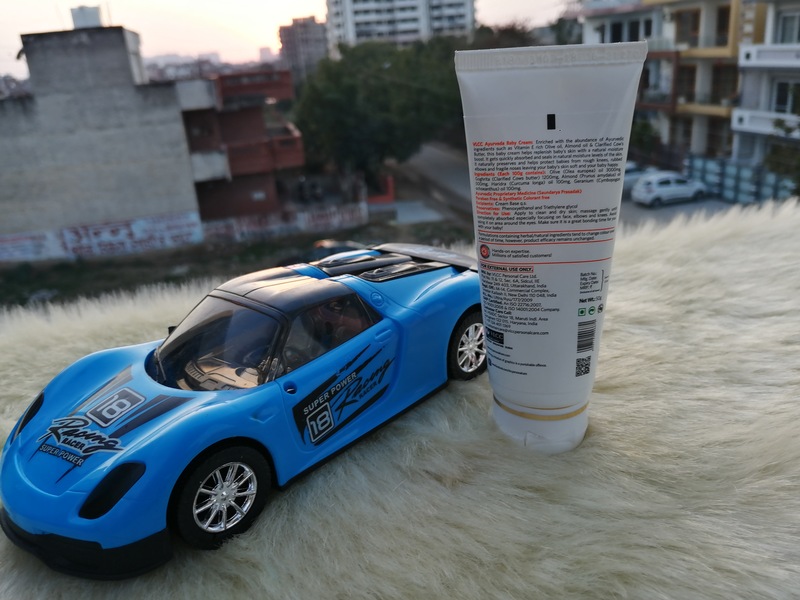 This cream feels not at all heavy on skin & a small is sufficient for effective result. The fragrance is very mild and fades off soon & this is definitely good if you don’t like to use products with strong fragrance for your baby. 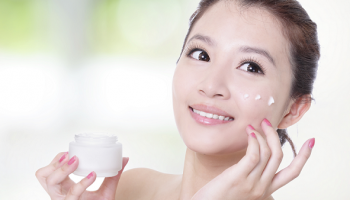 The ingredient list of this cream is very impressive, it has Olive oil & Almond oil which are rich in Vitamin E. No need to say that Vitamin E is known for moisturizing skin. It also has clarified cow’s butter which again acts as a great moisturizer. In Indian village people still use clarifies cow’s butter for applying on baby’s skin in winters. 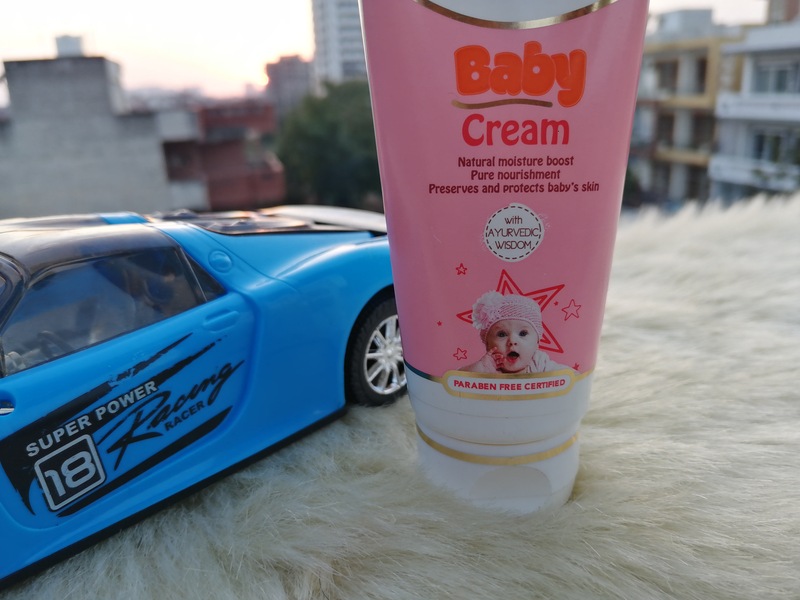 This cream moisturizes well & I apply it twice in a day for my boy, post giving bath & before going to bed. His face remains well moisturized through out the day even in these harsh winters. Loaded with the goodness of Almond oil, Olive oil, Clarified cow’s butter etc. Easily gets absorbed into skin. Not available in local store. 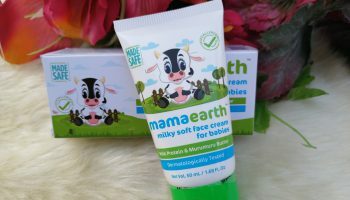 Overall it is a decent product which easily gets absorbed into a baby’s skin and keeps it moisturized & nourished.